Delhi has the best markets of the country. It is considered to be a treat for all shopaholics. 1) JANPATH: It is a market where all the trendy stuff can be found. It attracts a large number of Indian and foreign visitors every day. 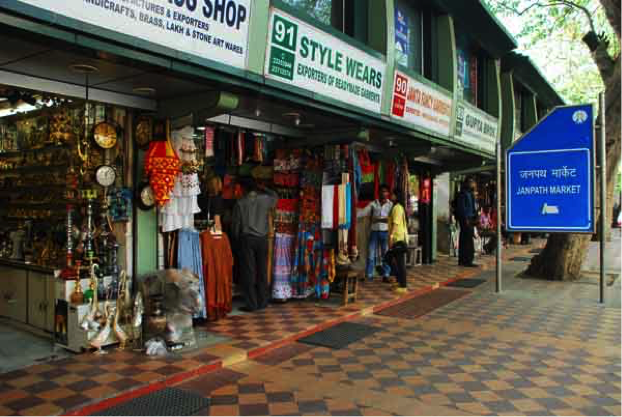 It is famous for its junk jewellery, ethic dresses, daily wear, decorative items, CDs DVDs etc. This market is supposed to be heaven for all those who are good at bargaining. The nearest metro station is Janpath. 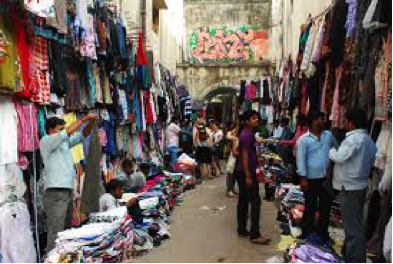 2) SAROJINI NAGAR: This market is famous for its really cheap clothing. A lot of export quality products can also be found here. Apart from clothing, shopping for footwear and ethnic jewellery can also be done here at cheap price. Sarojini nagar market is closed on Mondays. The nearest metro to this market is INA. 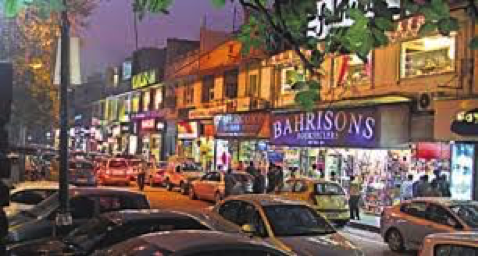 3) KHAN MARKET: This market is a small U shaped market and it is considered to be one of the most fashionable and elegant markets of Delhi. Bargain hunters will be disappointed in this market. Apart from shopping it has the best eateries too. Khan market is closed on Sundays. 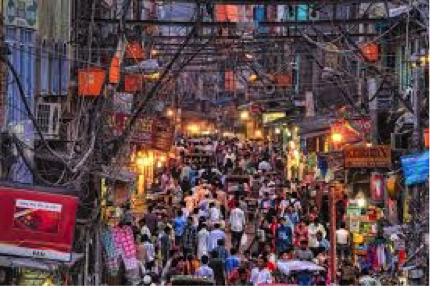 4) CHANDNI CHOWK: It is the oldest and the busiest market. It is majorly a whole sale market which is divided into different lanes. Cloth market which deals with clothing and home furnishing fabrics. Nai sadak deals with all kinds of books, stationery etc. Dariba is associated with all kinds of gold and silver jewellery. There are famous food stalls which have the most delicious food of all time. The famous eateries include Paranthe Wali Gali, Natraj Dahi Bhalle, Chainaram, Chaat Wala and many more. Chandni Chowk is closed on Sundays. The nearest metro station is Chandni Chowk. 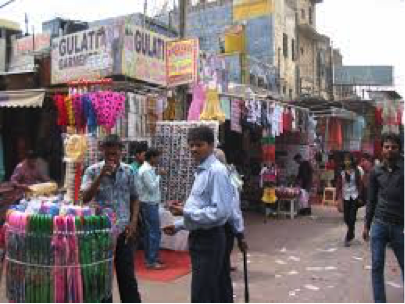 5) LAJPAT NAGAR: It is one of the oldest markets of Delhi. It is famous for its Indian dresses bags, shoes, accessories etc. This market is closed on Mondays. The nearest metro station is Lajpat Nagar.